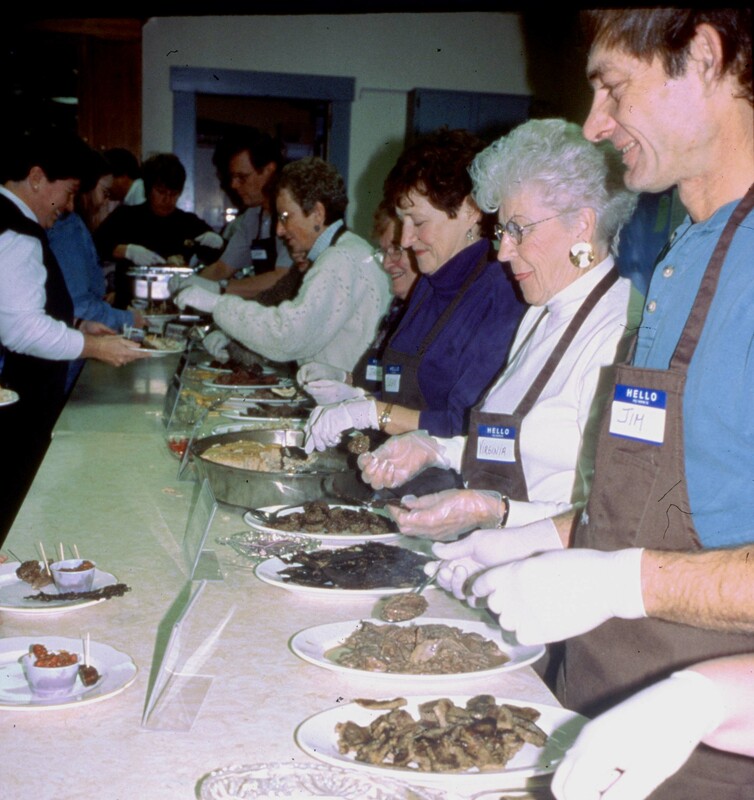 We canâ€™t tell you what this yearâ€™s mystery meat will be, but if you book ahead for the 54th annual Wild Game Supper at the Bradford, Vt., United Church of Christ, youâ€™re certain to taste bear, moose, buffalo, elk, venison, wild boar, rabbit, and pheasant with rice. Calvin Trillin once called this folksy dinner on the Saturday before Thanksgiving (Nov. 21 this year) the â€œSuper Bowl of church suppers.â€� Itâ€™s the perfect diversion for stick season in northern New England, but seats are very limited and the reservation process is very strict. Requests cannot be postmarked BEFORE Oct. 19, but wait much longer and you may not get a seat. Prices are $25 for adults, $12 for children under 10. Send a check made out to Bradford United Church of Christ (or BUCC) along with a self-addressed, stamped envelope and a note indicating when youâ€™d like to eat. Seatings are at one-hour intervals from 2:30-6:30 p.m. (Be sure to note if youâ€™re willing to eat at any time if your slot is full.) Send check, SASE, and time request to UCC Wild Game Supper, P.O. Box 861, Bradford VT 05033.